for years but I was guilty of finding one or two eye brushes that I liked and then never picking up another one. Whenever I had bought brushes before I had bought one at a time and it resulted in me having quite a mismatched collection that I didn't totally know what to do with. I watched a bunch of YouTube tutorials for research and did some extensive browsing on the Beauty Bay website and finally decided on ZOEVA. I’d only heard of the brand online but with lots of beauty gurus reaching for the brushes in their makeup tutorials I felt like I was in safe hands. There are a few different sets from ZOEVA on Beauty Bay but I finally decided to leave tackling my face brush collection for another day and just get an eye set instead. 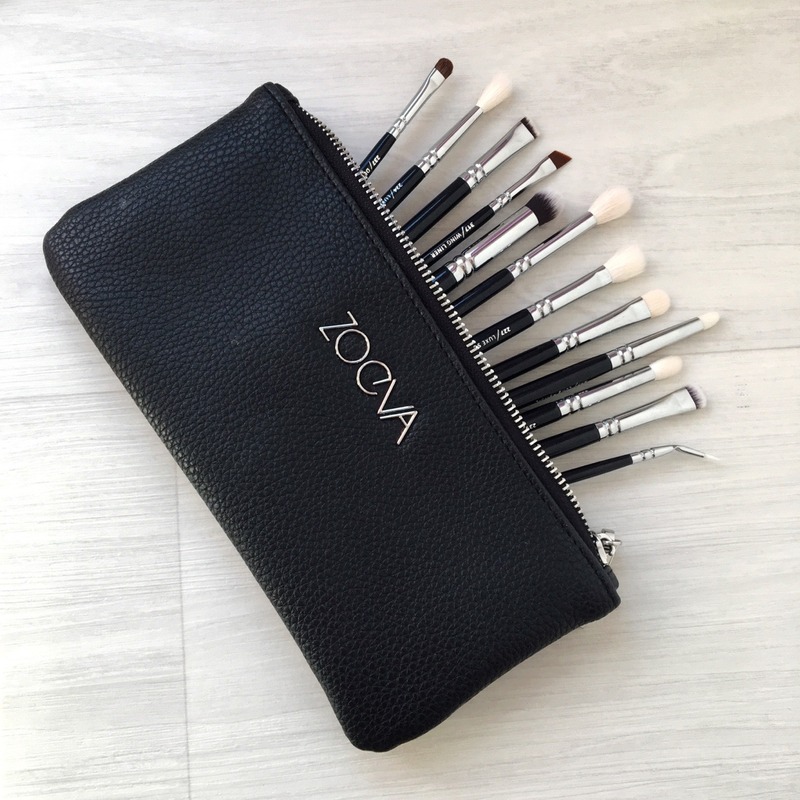 I finally decided on the ZOEVA Complete Eye Brush Set which contains twelve different brushes and a black bag to transport them around with you. I got the brushes in black for £60 but they also come in rose gold for an extra £5. For a one off purchase it may seem expensive but when you factor in that you’re getting twelve different brushes and a bag, it’s amazing value for money. Considering I used to spend £10-£20 on buying single brushes, £60 for twelve brushes works out at £5 a brush and that's completely disregarding the price of the bag too. It doesn’t feel like there are any brushes in the set to act as fillers to pack out the number, each one is practical and has its own purpose. 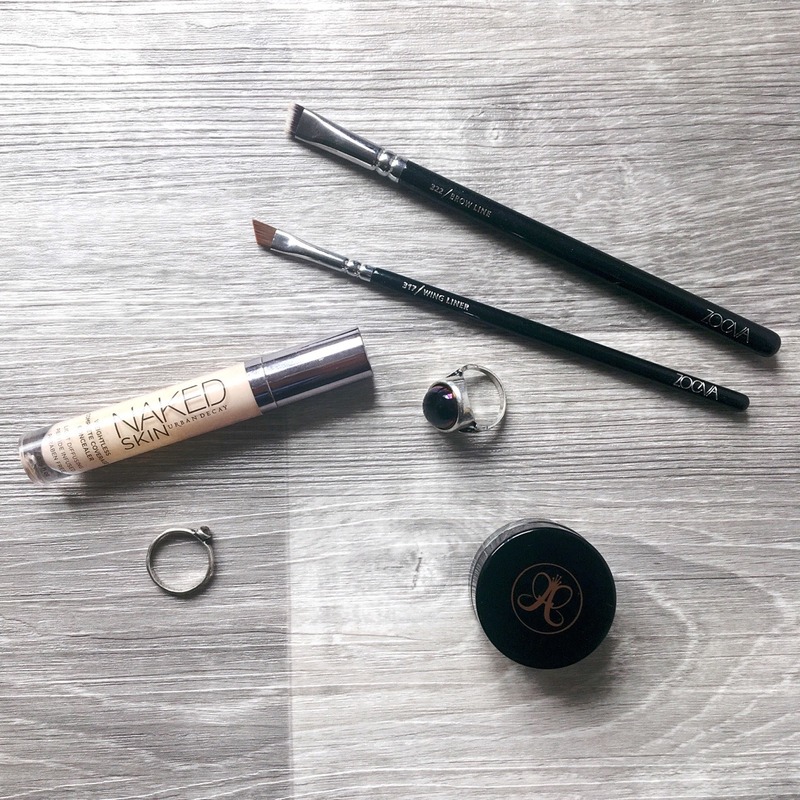 There are several different sized blending brushes, a liner brush, angled brushes, tapered brushes, flat brushes and even a brush for buffing concealer. I always knew brushes were important but I completely underestimated how much the right brushes can improve your finished makeup look. I often feel like brands just throw in a case to make it look like you’re getting more value for money without actually offering you anything of substance but ZOEVA have totally changed my mind on this. The case is simple yet very pretty and is all black with the name of the brand in silver on one side. It’s big enough for all the brushes in the set and more so it’s a perfect size to fit face brushes in too if you’re using it to travel with. I wish I hadn't taken so long to invest in a set. My makeup takes half the time now and the application is so much cleaner because it blends seamlessly as I apply it. 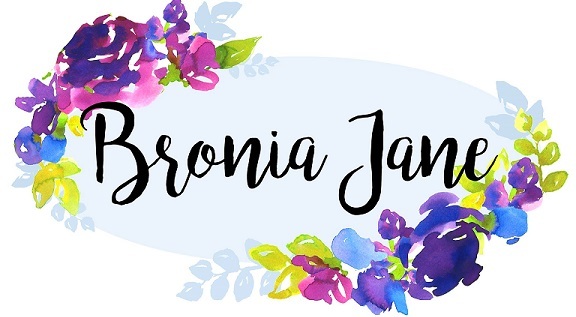 Whether you just want to add to an already existing brush collection or if you’re just starting out and want a whole range of brushes to experiment with without having to spend a fortune I couldn’t recommend this set enough. It’s affordable, great quality, aesthetically pleasing and I’d definitely order brushes from ZOEVA again.